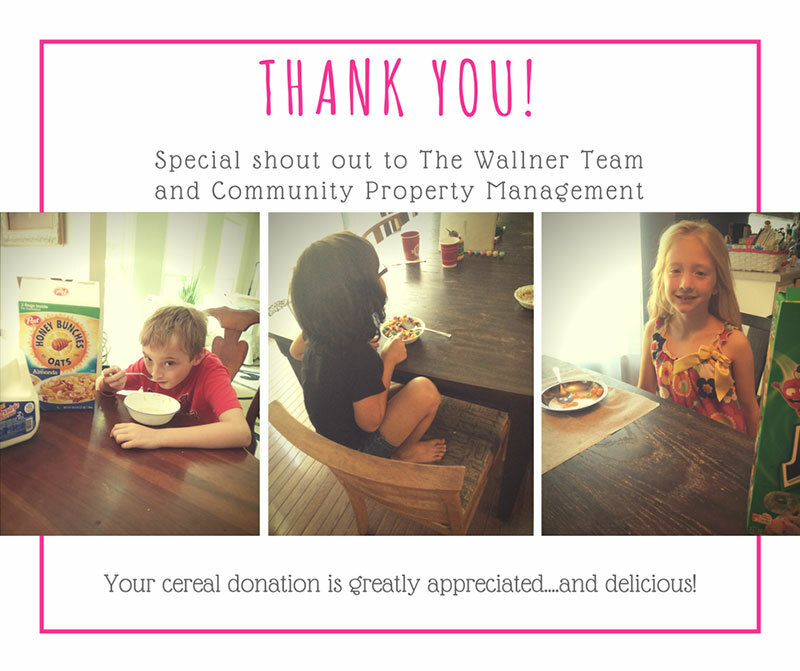 The Wallner Home Selling Team Gives Back! 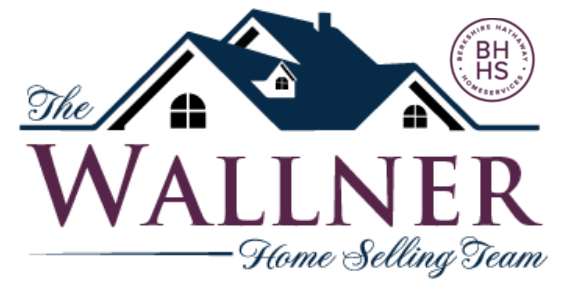 The Wallner Home Selling Team is much more than just a team of dedicated agents selling houses, we are a compassionate family wanting to give back to our community! 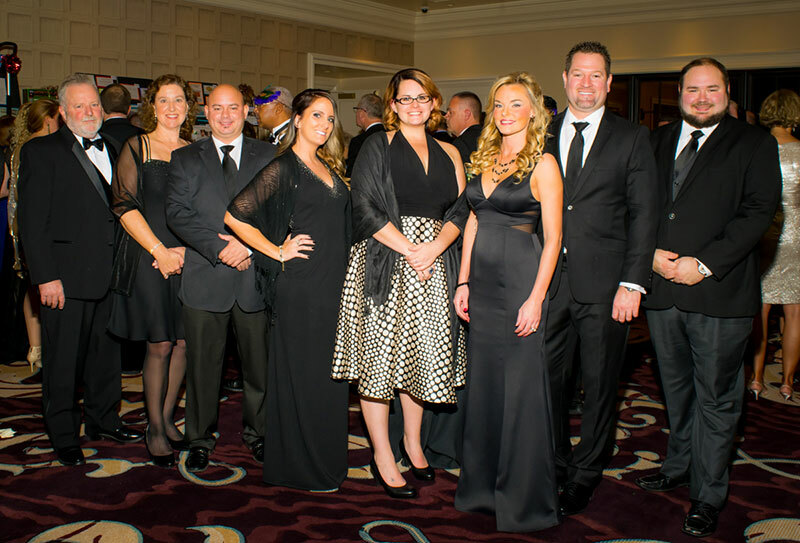 This is why we are proud to be a continuous supporter of Angels’ Arms! Since 2000, Angels Arms has been dedicated to providing and supporting loving homes for foster children by pairing siblings together within a nurturing family until a forever home is found. 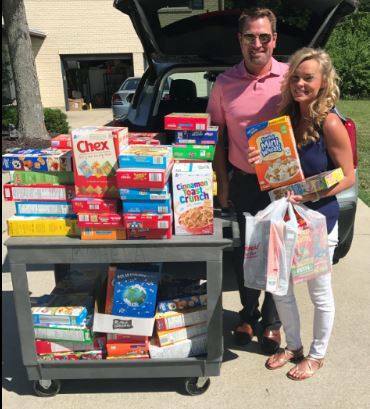 Over the years, they’ve changed the lives of more than 400 children in the St. Louis area and will continue to do so with the help of generous community donations, whether it be donating money and goods or volunteering to help out. Every child deserves to feel loved, appreciated, and given the chance to just be a kid. Angels’ Arms can help provide foster families with the resources and support they need to create a nurturing environment for kids in their care. For foster children, they provide the everyday necessities and connect them with after-school program, tickets to sporting events, tutoring, and so much more. At the end of the day, they want to make sure that every child who enters their program feels welcomed and has a sense of belonging. Every child in St. Louis deserves to feel cared for and appreciated. 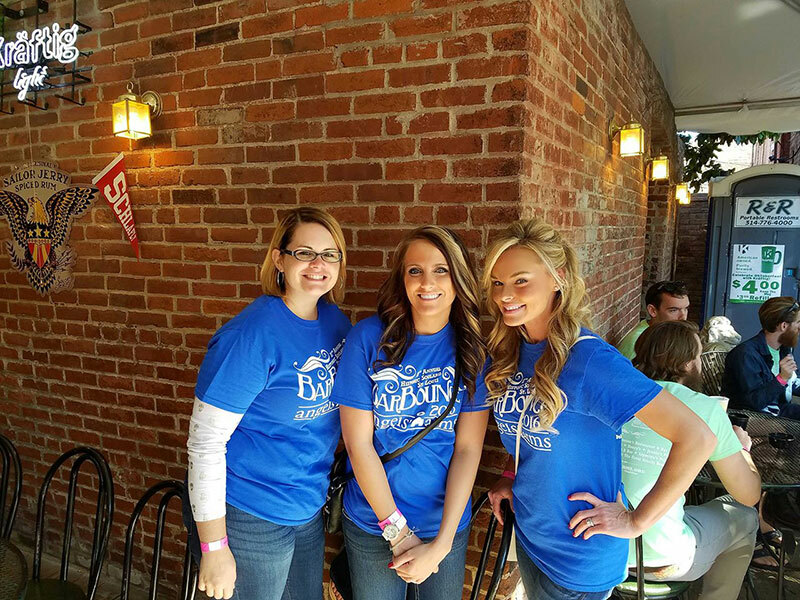 This year, the Wallner Home Selling Team hopes to raise $10,000 for Angel’s Arms through various events and fundraisers. 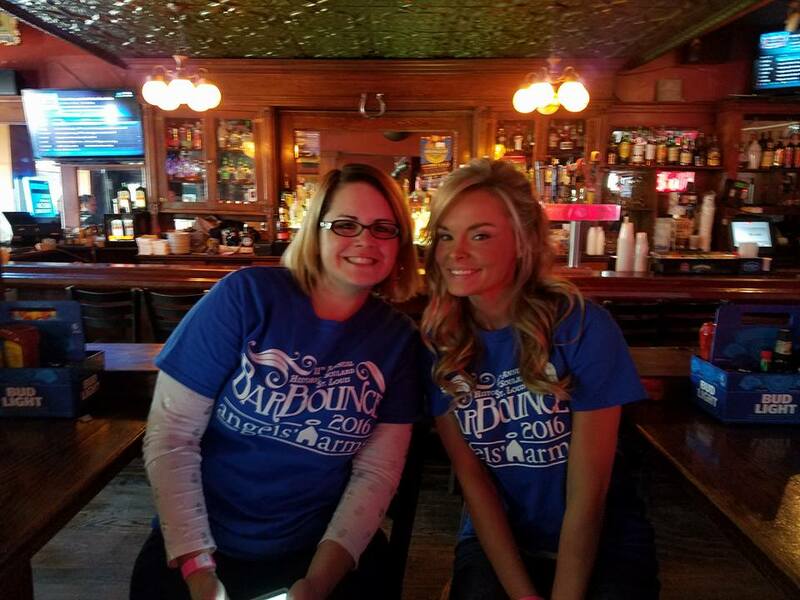 In the past, we’ve participated in the Stepping Out for the Angels Gala and Angels’ Arms Bar Bounce, St. Patricks Day Bash just to name a few. Check out the episode from The Thread below that featured Jen Wallner & her passion for Angels’ Arms! Find out more about our fundraising efforts for Angels’ Arms at our fundraising Facebook page. Help us improve the lives of foster children in the St. Louis area.